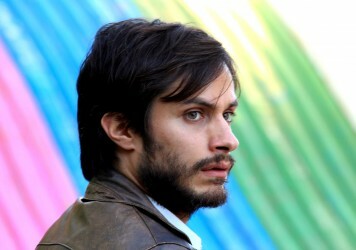 Not usually into biopics but this is Pablo Larraín so forget the ‘usual’. 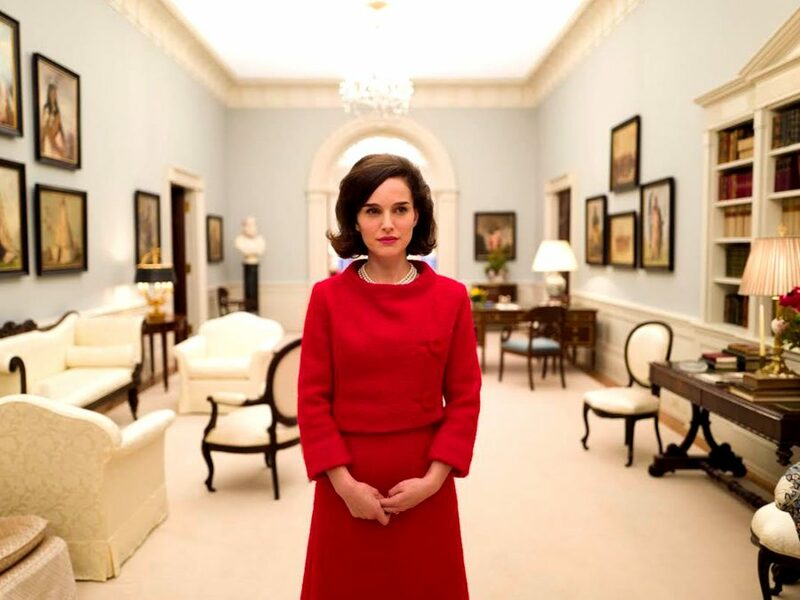 Jackie is not a conventional biopic. Expectations may veer towards a film about the aftermath of JFK’s assassination told from the perspective of his widow, Jacqueline Kennedy Onassis, to be based around tubthumping emotional climaxes. Instead, Chilean director Pablo Larraín riffs on the First Lady’s poised appearance, showing the will required to keep control in the worst of circumstances. The result is a gorgeous, layered portrait of a woman determined to put public image ahead of private feelings. The goal of communicating different layers of Jackie’s character is clear from the starting pistol. Natalie Portman, with cheekbones jutting, walks through pristine, monied 1960s surroundings to Mica Levi’s orchestral score. The music is riven with primal darkness, swooping to hold in the murky heartbreak. Incongruence between the wild sound and chic vision indicates the ambitions of a filmmaker who crafts images of people while remaining mindful that auto- portraits are made from messier material. 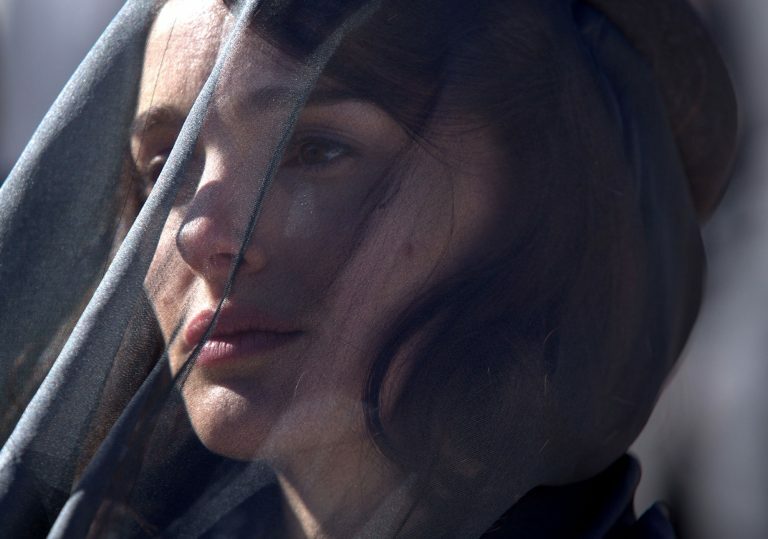 Jackie is Larraín’s first English-language film and the one with most mainstream potential thanks to the casting of Portman. Still, it retains a sinewy intelligence that is the director’s trademark. From his second feature, 2008’s Tony Manero, about a Saturday Night Fever-obsessed killer in ’70s Chile, up to his forthcoming film, the poetic Neruda (out in the UK in April), Larraín has made character studies that trust audiences to search the sweep of a film for meaning, using the formal potential of cinema to explore what people are like, rather than saddling an actor with revelatory baggage. Portman’s performance harmonises with Larraín’s vision of affectation and depth. On the one hand she, in her Chanel suits and with a studied accent, is as stylised as the White House interiors and the film’s picture-perfect composition. On the other hand, she is ragged with grief. That her feelings are sublimated beneath matters of state make them all the more poignant. 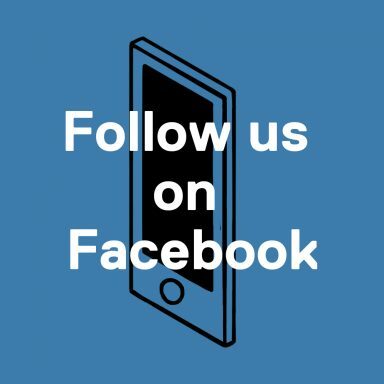 The personal, political and psychological form a cross-pollinating motor that is expressed mainly through hushed conversations. Peter Sarsgaard is unrecognisable as Bobby Kennedy beneath a thatch of hair and dignified physicality. It’s a thrill to watch considered portrayals of the Kennedys (‘the beautiful people’) but lest the picture y away into shallowness, Noah Oppenheim’s script drops anchor in the matter of Jackie’s identity – a chimera. LIFE journalist Theodore H White (Billy Crudup) has the access, but with terms. Most of the people around the FLOTUS deal with a professional concerned with formalities. Jackie’s personal secretary and friend, Nancy (Greta Gerwig) offers warmth and is thanked with a lowered-guard. The Priest (John Hurt) enables access to her spiritual gloom. There is no resolution, no baby pink inner kernel of Jackie to take away. What endures are images – images of the inevitable pain of being this woman at this time. These amount to Jackie showering off her husband’s blood, Jackie’s face in the window of a car that reflects droves of bystanders, Jackie changing into her red dress to dance in sorrow to ‘Camelot’.